As a trustee of Rumbletums, you will use your skills and experience to make sure the organisation runs efficiently, to sustain and further develop our services and activities and to support and advise the staff team as and when necessary or appropriate. 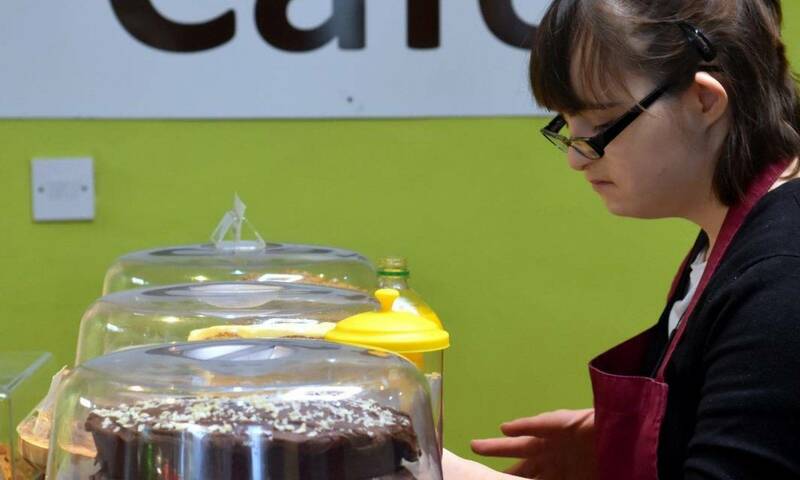 And you will joining a successful social enterprise already delivering valuable training to young adults with learning disabilities but with the potential to do much more in the future. Rumbletums is also a company limited by guarantee and so anyone appointed as a trustee will also become a director of the company. The maximum personal liability attached to this is £10. 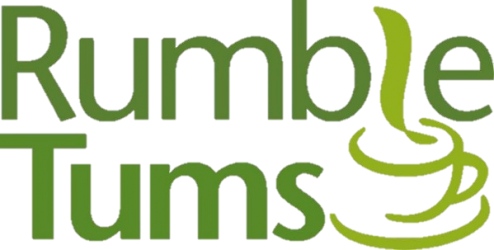 If you are interested in applying to become a trustee of Rumbletums (Kimberley) Ltd, please contact Derek Gardiner on 0115 9177944 for an informal chat or for more information and an application form. Next PostNext Ending the year on a high!